Not sure whether you are running correctly or just started running? One of our specialties is gait re-training to ensure you are striding and striking in the correct position. Not sure whether you are running correctly or just started running? One of our specialities is gait re-training to ensure you are striding and striking in the correct position. Running with correct cadence (steps per minute) is also a very important factor we look at and the correct cadence will make sure you are not over-striding. By improving your gait you will ensure you are loading your lower limb as efficiently as possible as well getting the most out of the features of running shoes that are designed to support and protect your feet and lower limbs when striking/striding efficiently. 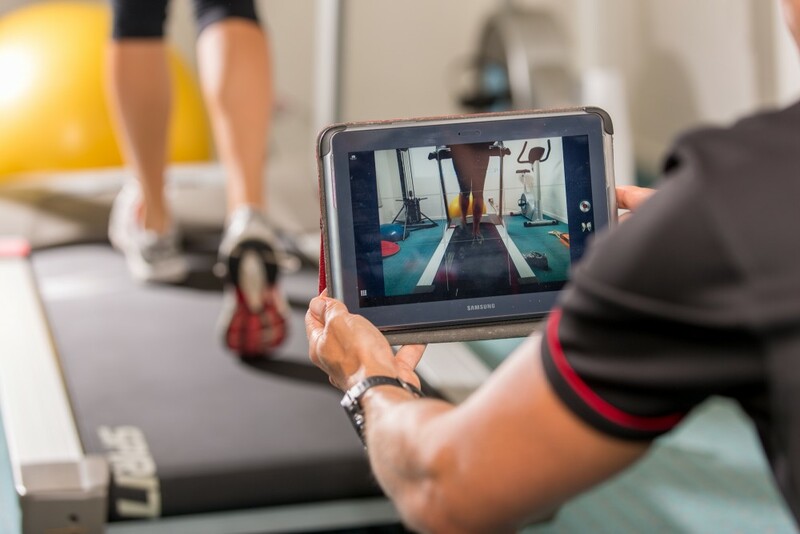 If there are major gait floors and we have also identified certain muscle weaknesses and/or tightnesses restricting you from running efficiently we work closely with Physiotherapists to address these issues. Getting your gait correct from the start can help reduce the risk of overuse injuries as well as provide you with more enjoyment from your exercise.